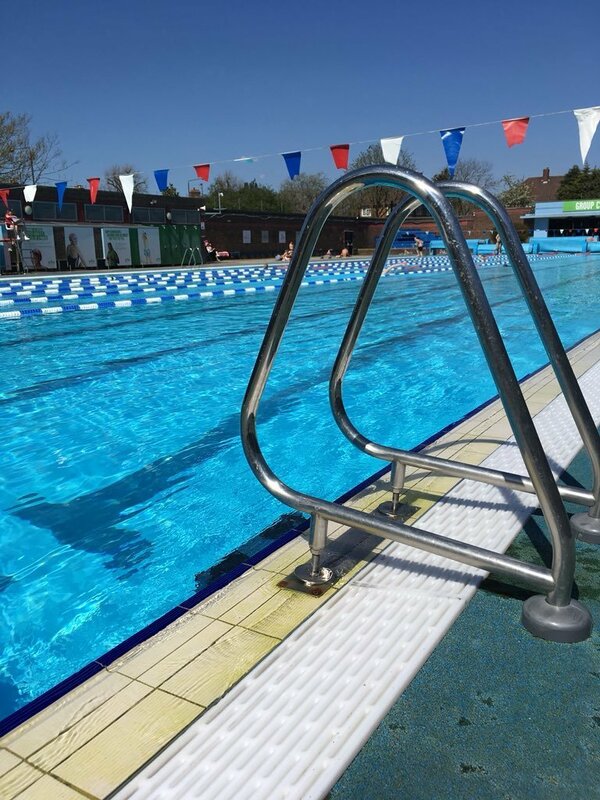 London is enjoying a rare heatwave and what better way to enjoy this heatwave than going for a swim in outdoor swimming pools. This city has some fantastic outdoor pools to offer, each with their own unique features, history and architecture. 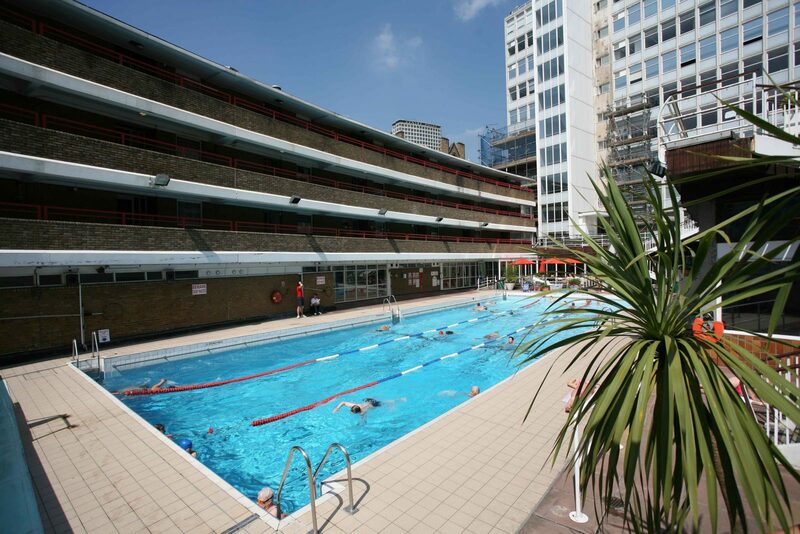 Here are some of the best outdoor swimming pools London has to offer. Located close to the Deer Park in Richmond is the outdoor Pools on Park. 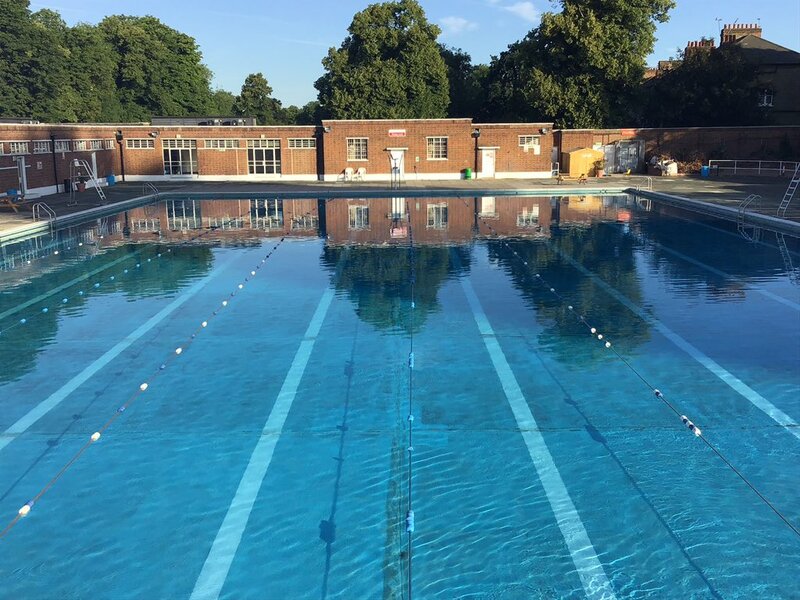 Open all days during the summer months, this outdoor pool comes with a stunning view of Richmond Park. The leafy park is perfect for sunbathing and if it gets too hot the outdoor pool provides a perfect opportunity to cool down. 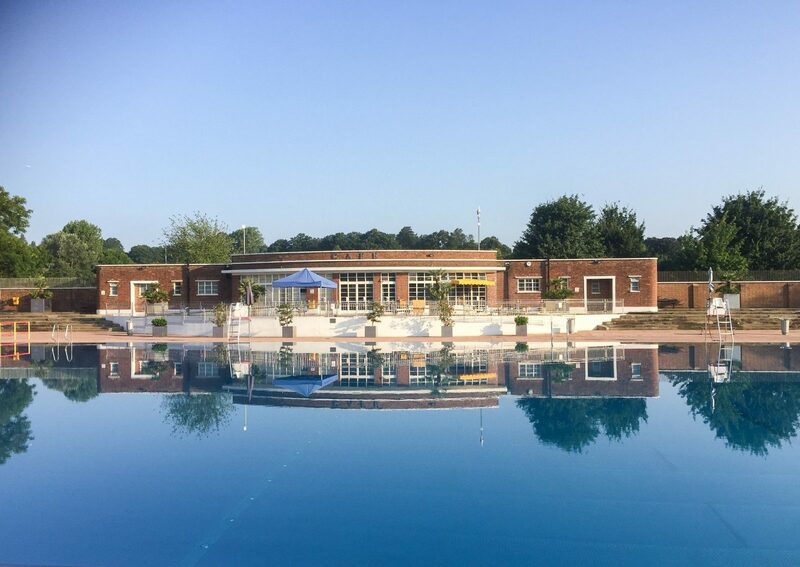 This Grade II listed Pools on the Park is part of a complex that includes a spa and fitness centre and is just a short walk away from the Richmond Station. Tooting Bec offers London’s largest outdoor freshwater swimming pool. It is 91 meters long and is of one the oldest purpose-built pool in Europe. This outdoor pool is known for its brightly coloured changing huts which have been featured in various films and adverts. 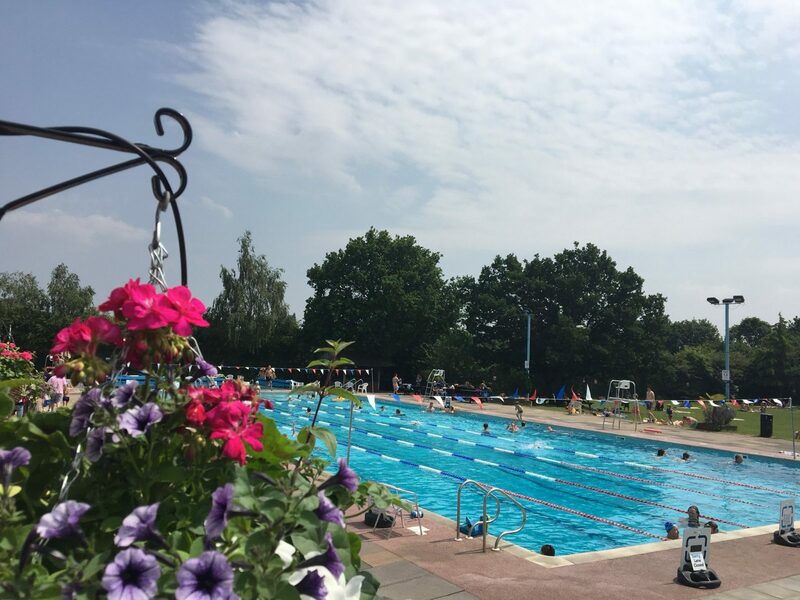 During the summer months, this outdoor lido is open to the public and offers a variety of facilities such as paddling pool for kids, a fun inflatable obstacle course on the water and a cafe. 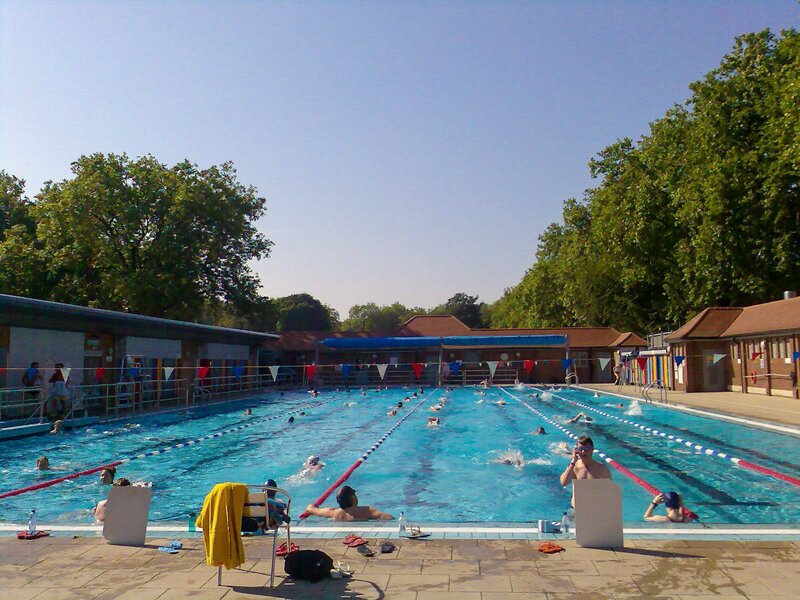 London Fields Lido is London’s most popular outdoor pools. 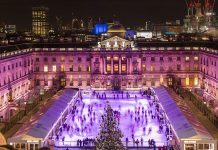 After being closed for almost two decades it was refurbished and reopened in 2006. The most amazing thing about this 50 meters long outdoor pool is that it is heated to around 25℃ so it can be used throughout the year. 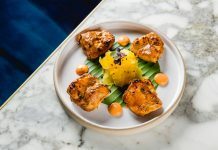 It also comes with a retractable roof for those rainy London days and is open till 9 pm for a late night dip. 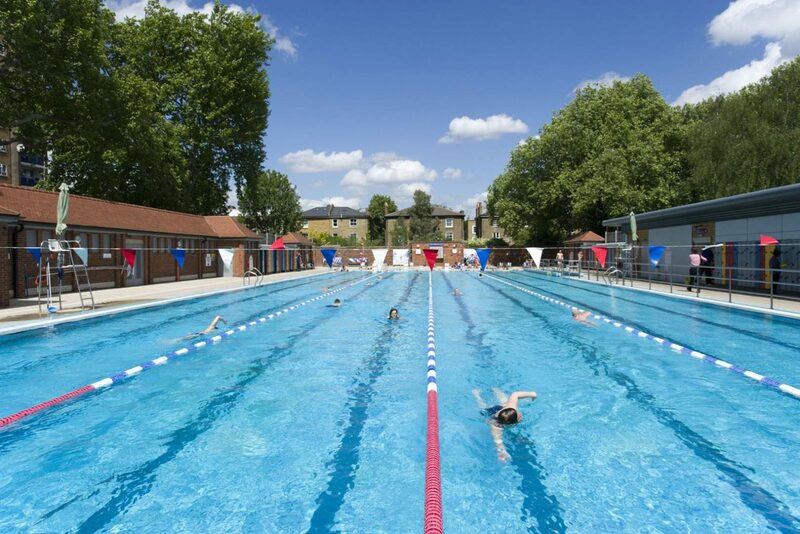 The same people behind the London Fields Lido operate Brockwell Lido. Nestled in the corner of Brockwell Park, the lido is popular with the locals and has been a landmark since 1937. It has barely changed, the art deco and architecture has been maintained extremely well over the years. This 50-meter outdoor pool is perfect for a dip during the summer months. There is also a cafe which overlooks the pool and is notable for its healthy fresh food and freshly ground coffee. Parliament Hill Lido which is also known as the Hampstead Heath Lido was built in 1938. 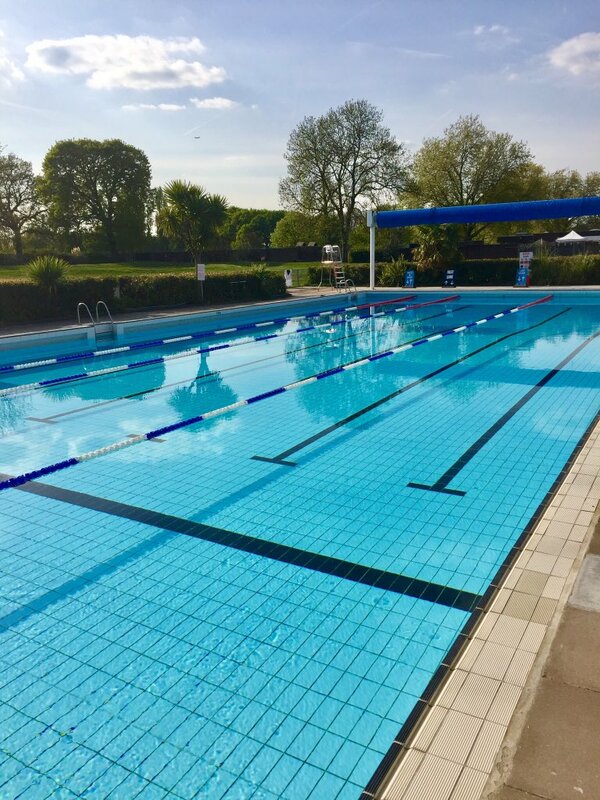 This remarkable lido went under renovation recently and now has a new stainless steel lining, in fact, Parliament Hill Lido is the only outdoor pool in the country which has a stainless steel lining. The pool itself is unheated but the steel retains the heat and gives the water a nice shimmer. 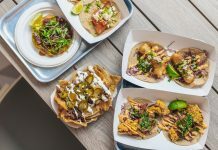 It is ideally located in the Hampstead Heath park, perfect for a swim after a long walk in the park. 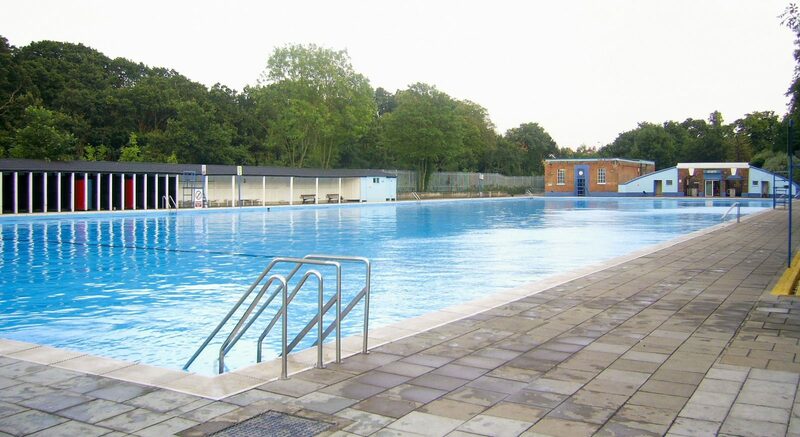 Charlton Lido is a 50 meter, Olympic sized, heated outdoor pool in the heart of Greenwich. 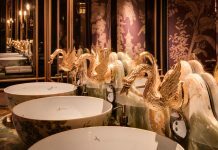 It reopened in 2013 after an impressive £2 million refurbishment, during the summer months they open up the sun terrace which is a great spot for sunbathing. If the heat gets too much there is also a seasonal cafe on site which offers refreshing drinks to cool down with. 36 meter tiled outdoor pool is open 365 days a year and is heated to 28℃ making it perfect for winter and summer months. 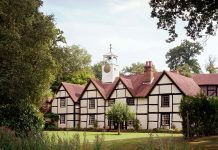 Situated south facing in a woodland area on the outskirts of Bushy Park it was built in 1922 and was saved from a closure in the 1980’s by the locals. Hampton Pool also offers a grassed area to laze and soak in sun rays in between your swims. 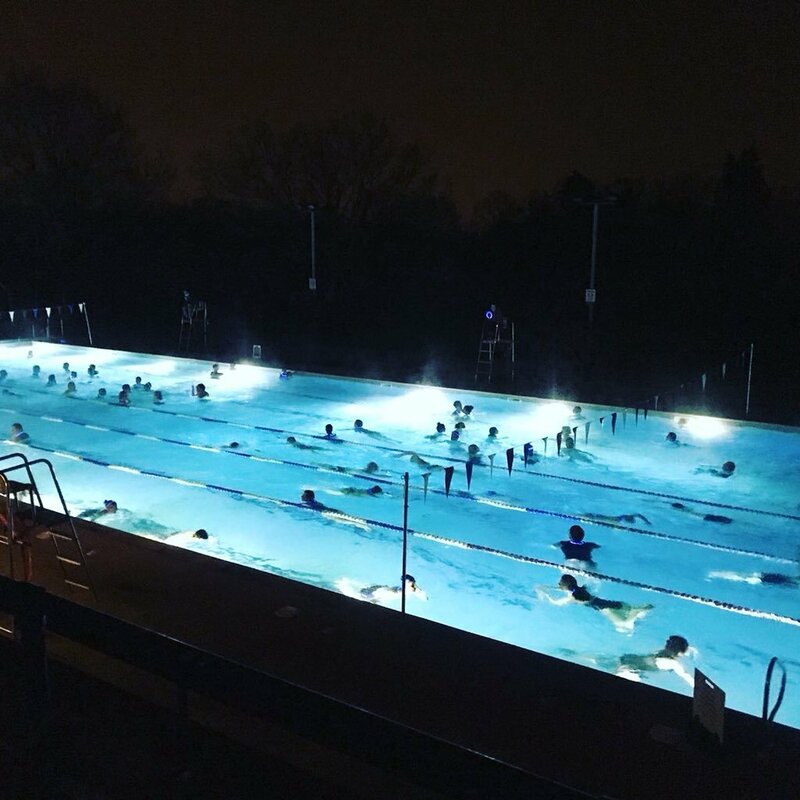 The most amazing thing about Hampton outdoor pool is their monthly ‘‘Moonlight Swims‘ – now that’s one thing you can tick off your bucket list without leaving London. Oasis Swimming Pool as the name suggests is a hidden oasis in the city, surrounded by sunbathing decks and patios it is a great choice on a summers day in the heart of the bustling city. Open all year around this outdoor pool is heated and just adjacent to the outdoor pool is the indoor pool which is equally great for a dip. Given the central location of this outdoor pool in London expect a lot of people especially during the summer weekends.